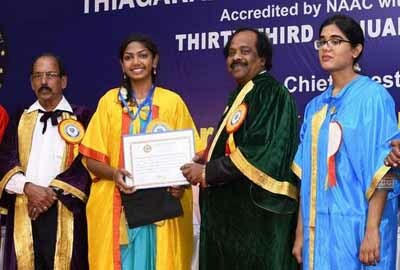 Chennai: “US always welcomes Indian students to pursue education. It is a fantastic place to seek incredible opportunities and make life long friends,” said Consular Chief of US Consulate General Chennai, Kent May during the student visa 2019 session held here recently. Parents and students participated in the event. Kent was accompanied by Vice-Consul, Christine Saclarides. “American universities offer wonderful diversity. 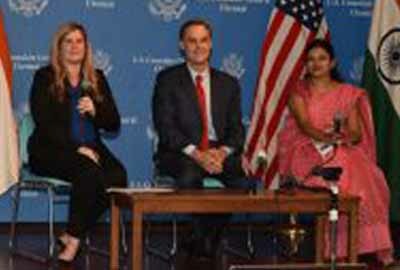 One out of every six international students is an Indian,” Kent said. During the session, the officials gave a brief about the student visa application process and answered queries pitched by students and other participants who viewed the interaction live online. 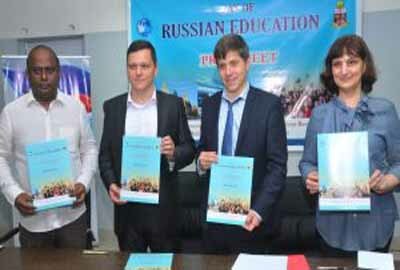 Officials urged students to apply for visa as soon as possible. “The sooner you do it, the better. It is also essential that you do not make travel plans before you get your visa approved,” Kent said.